Ideal location! 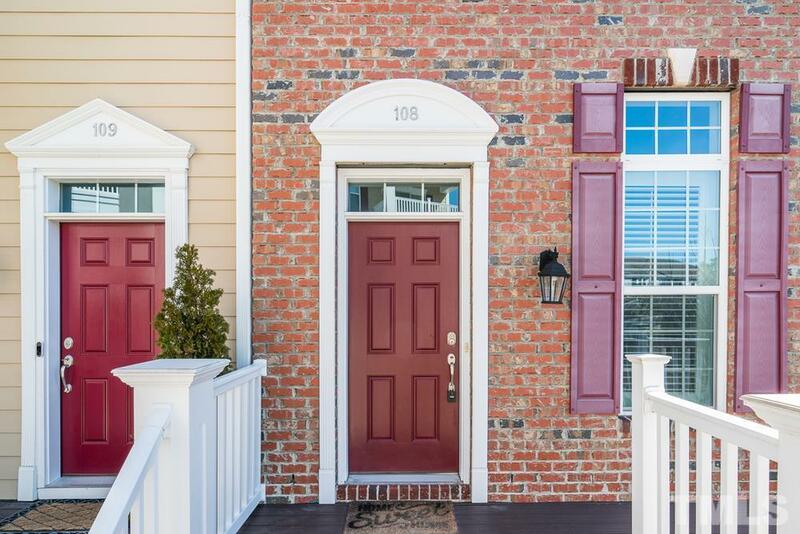 Minutes from popular restaurants, shopping and movie theater plus easy access to I-540 for commuting to Research Triangle Park, Cary or Durham. 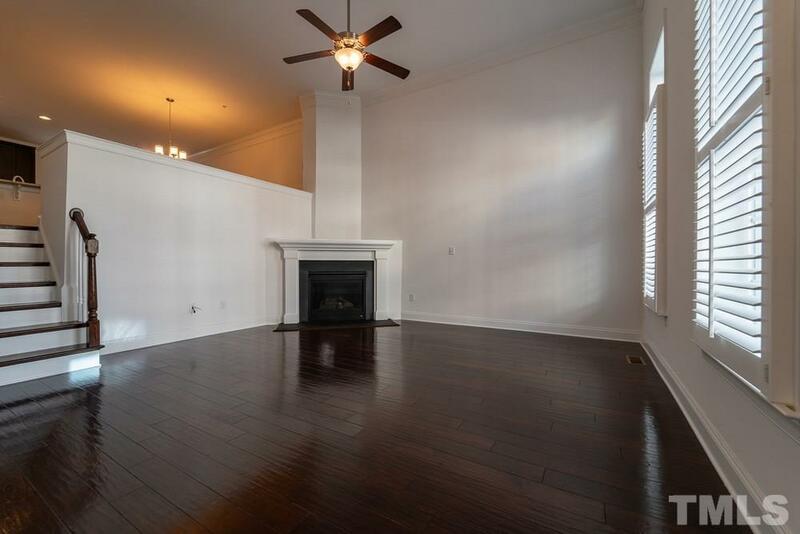 You'll love the extra touches in this home like vaulted ceiling, hardwoods, and a gorgeous kitchen with plenty of cabinets. 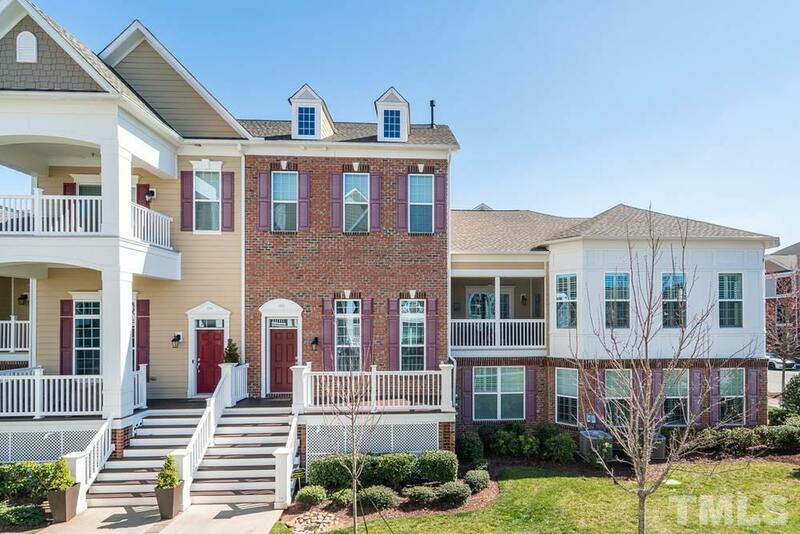 To top it off, this townhome is nestled in the desirable Brier Creek subdivision with onsite clubhouse, exercise room, pool and fun neighborhood events.